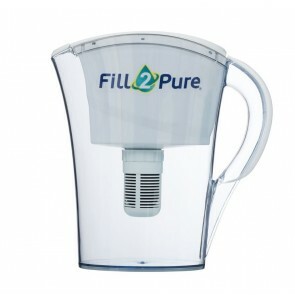 We have three types of filters for our jugs: A Regular Fill2Pure water filter jug, a pH Alkaline water filter jug and a RAD water filter jug. 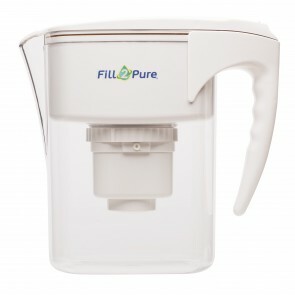 The pH Alkaline Jug is a combination of Regular Filter & an Alkalising Filter, it also adds minerals to raise the pH of the water. Our new filter type is a RAD which is a Regular Filter with the capabilities to remove Radiological contaminants.